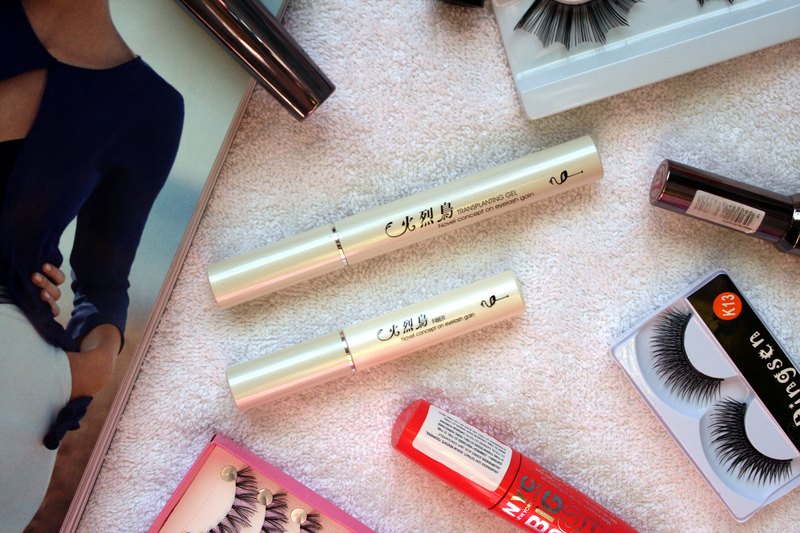 Say goodbye to lengthening mascaras and false lashes and say hello to the new best thing! Fibre mascara has definitely blown up in the last few months and with tons of brands to choose from it's quite overwhelming. What I found about all these mascaras was they cost a lot of money and although I had heard so many great reviews about them I wasn't exactly planning on spending a ridiculous amount of money on something I may not actually like or get on with. So of course I love a good old affordable product but who doesn't?! Although when a product is cheap I do have my doubts that it will actually work but I'd much rather spend a little on a product and be disappointed than spend a lot of money on one to absolutely hate it. However after finally giving into the hype of fiber lashes I decided to try one out. The Fibre lash and mascara set* I ended up trying was from Born Pretty Store. I have tried products from Born Pretty before and after being blown away by the quality I knew I'd like this. 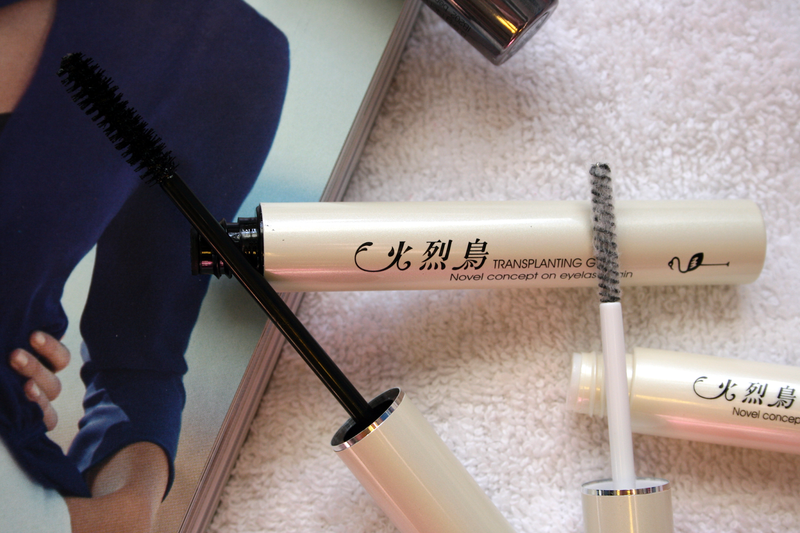 Coating your lashes with the 'Transplanting Gel' you then apply the 'Fibre' to your lashes. I would recommend when applying this to look down into a mirror just incase any of the fibres do manage to go into your eye. After applying the fibres finally coat your lashes and fibres in the Transplanting Gel once more and you're good to go! You'll really be blown away by the results! I was forever one to use mascaras to give my lashes length and would even wear false lashes regularly but with this product you really don't need anything else! 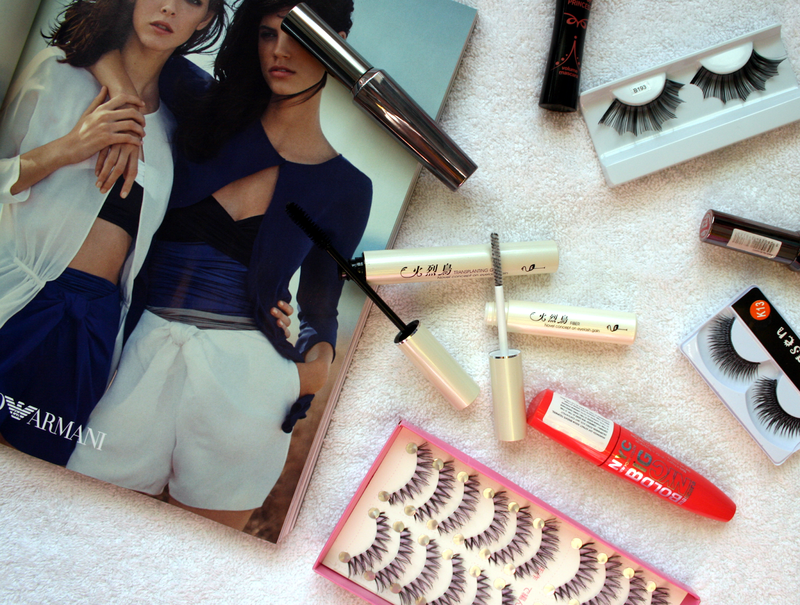 Have you tried fibre lashes before? I've never used fibre lashes before, but this set looks so good! Never tried these but they look very good! !